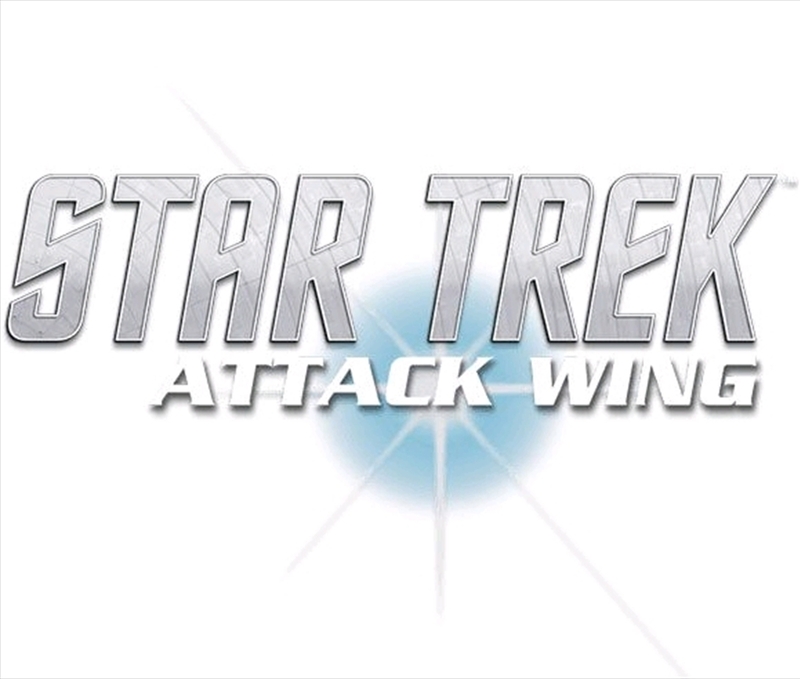 A Star Trek: Attack Wing Faction Pack includes four pre-painted plastic ships with cards, token sheets, dial connector pieces, bases, and pegs to accompany them. All the cards and tokens in this faction pack are brand new and will allow a player to field a never-before-seen fleet right out of the box! This faction pack offers a fleet of four ships from Star Trek: The Animated Series! That’s not all, the amazing price point of this Star Trek: Attack Wing Faction Pack allows players to get four ships for the same price as two normal expansion packs! Twice the ships, twice the value!